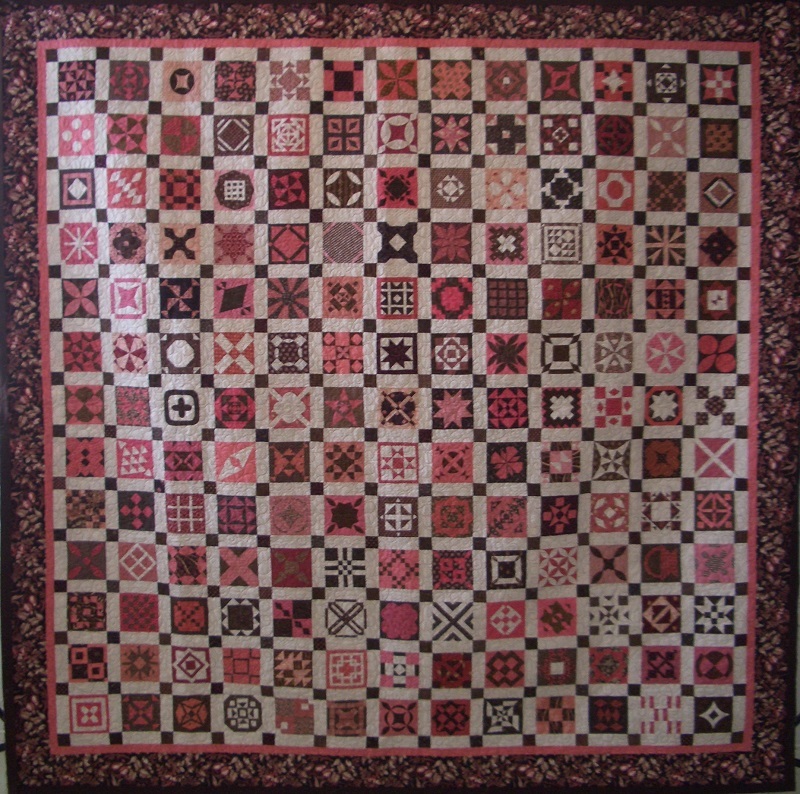 This week is San Diego Quilt Show Week! If you are in the area it is a must see and is held at the Convention Center in Downtown San Diego. 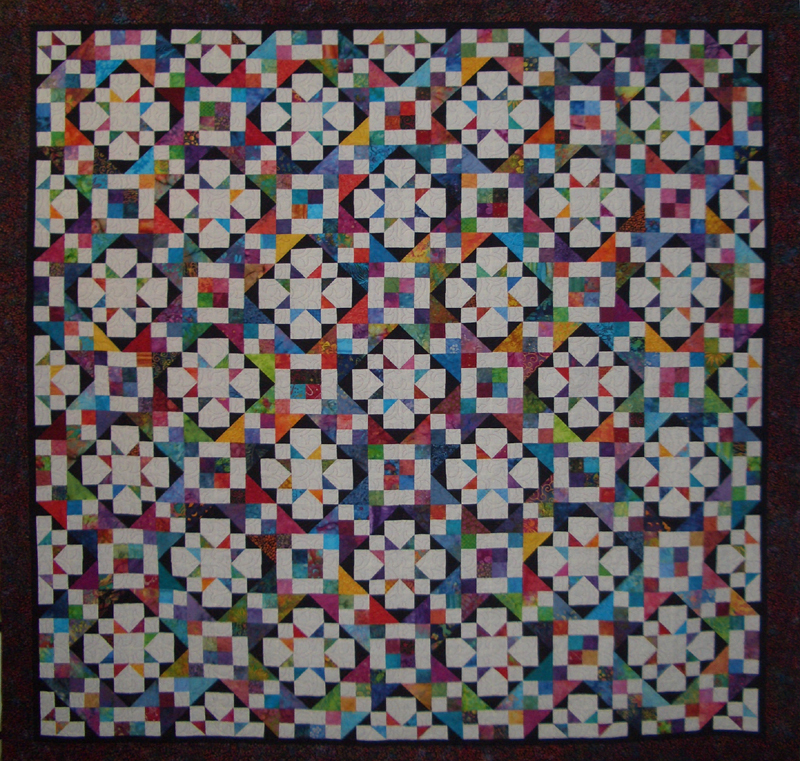 You can check out a couple of my quilts below that will be in the show! 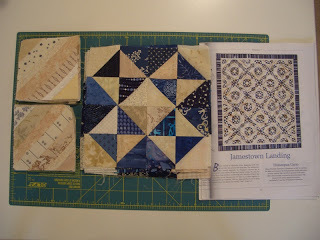 This week I will be starting UFO #6: Jamestown Landing, another Bonnie Hunter pattern. I have all the blue blocks completed, just need to finish about 60 of the string pieced neutral blocks and then put it all together. This also has one of my favorite border treatments- a piano key border. 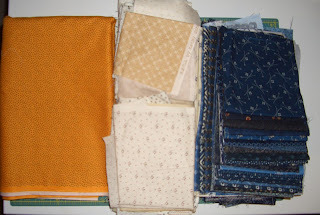 As posted previously, I will also be starting the Survivor Quilt by Joanne Weeks in my class on Thursday. 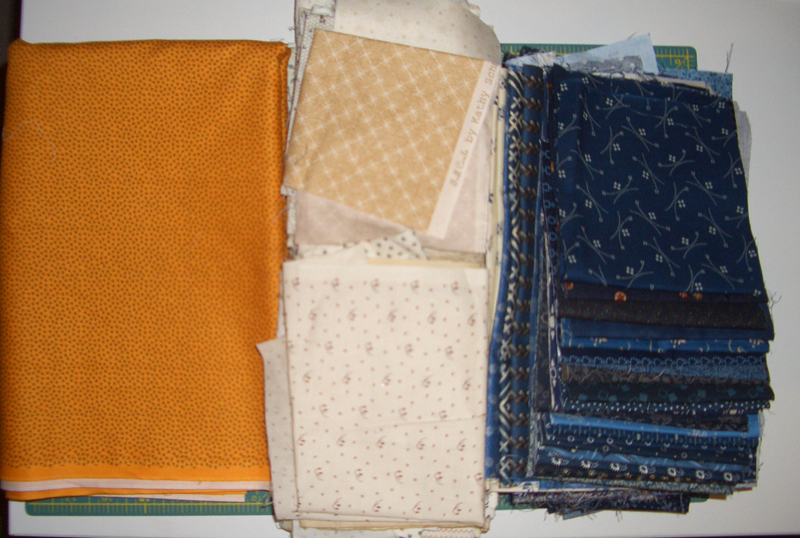 Below are the fabrics I will be using. See what everyone else is working on at Patchwork Times. 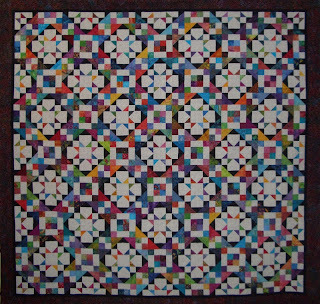 Wow, you have some gorgeous quilts entered in the show. I really like your Road to Bali. You are a Bonnie Fan for sure. 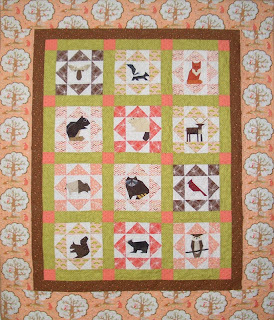 Good luck at the Show, Beautiful quilts. I haven't heard of the Survivor quilt, will have to come see more as you make it. Great job, Kerry. 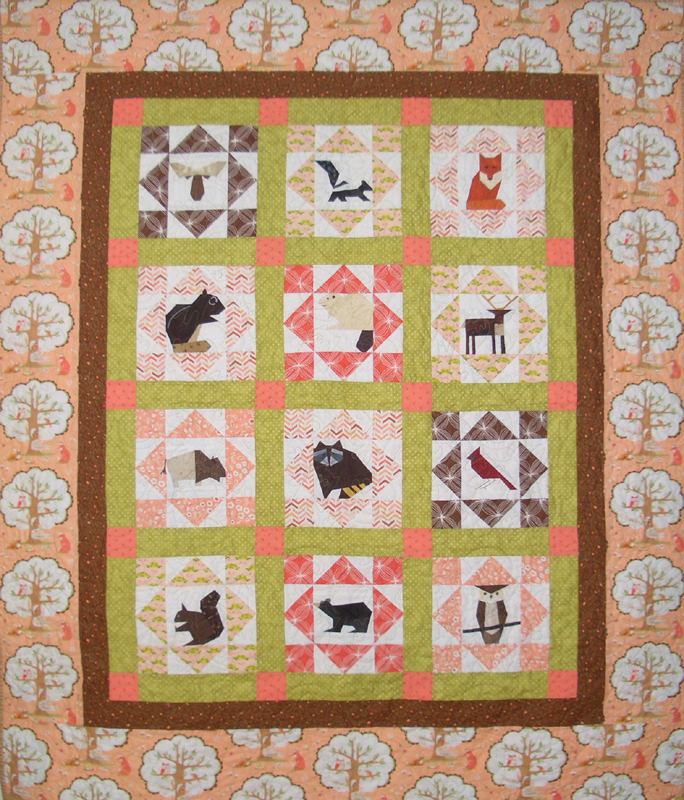 Your quilts are beautiful, love the Birthday Jane. I sure wouldn't have tackle that one, lol. 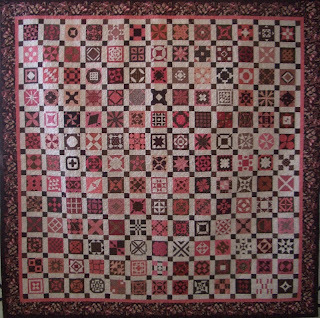 I hope you all have good luck and lots of fun at the Calif. Quilt show, will be missing you both. I hope you were able to use the 9" neutral string blocks for your UFO #6 project. There was a lot of variety in that swap. We will be getting the next swap of same size red string blocks going sometime this month! Let's be Talkin' Turkey! !